Compact sedans are generally based on popular hatchbacks. Combining the quirks of a hatchback with the additional practicality of a bigger boot, these cars are priced just a bit more than their boot-less siblings. However, in a nation like ours where the size of the car decides the amount of respect we receive, these do go a long way to enhance your image. Here are the top 5 compact sedans, all of which can be brought for under INR 6 lakh. 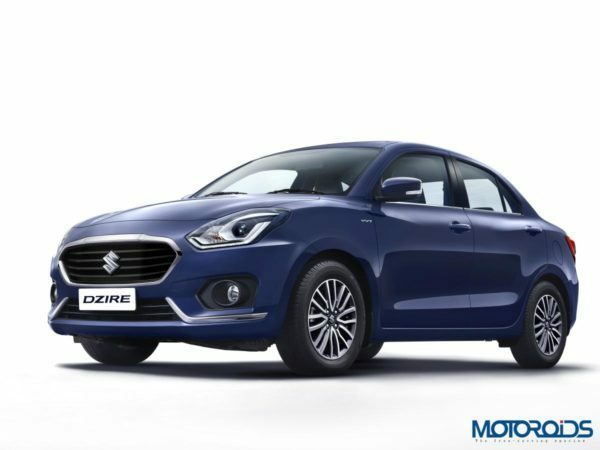 Just like the Swift hatchback, the Dzire too received a new generation model. 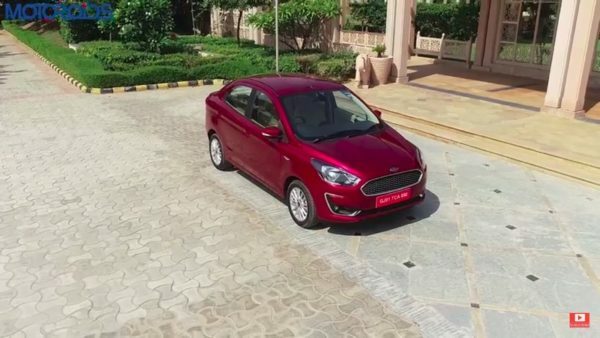 Overall a much more premium vehicle than its predecessor, the new Dzire is so popular, it has dethroned the Alto as the nation’s best-selling car! Safety features like ABS with EBD, dual airbags and child seat anchors are available as standard across all trim levels. Prices start at INR 5.6 Lakh, ex-showroom, Delhi. 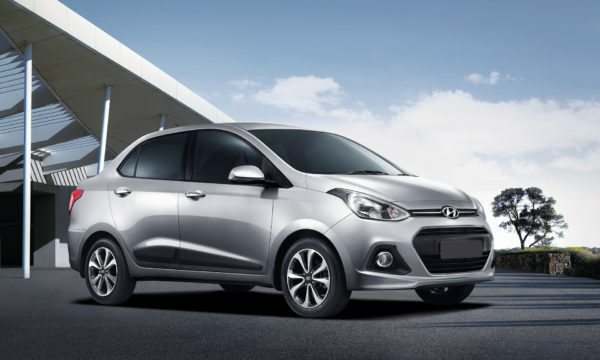 Hyundai’s offering in this money making segment, the Xcent is based on the Grand i10 hatchback. Just like it is with all Hyundai’s, the Xcent is offered with a bunch of features like a touchscreen infotainment system, electric mirrors, keyless ignition and much more. Prices start at INR 5.63 Lakh, ex-showroom, Delhi. Based on the Tiago hatchback, the Tigor was given a face-lift not too long ago. Equipped with a touchscreen system, Harmon Kardon speakers and even projector headlamps, the Tigor is a product that feels very premium. Prices start at INR 5.2 Lakh, ex-showroom, Delhi. Based on the Figo hatchback, the Aspire also was given a face-lift this year. With a bunch of petrol and diesel power plants on offer, the Aspire happens to be one of the most driver-focused cars in this segment. The car can also be equipped with as many as 6 airbags while dual airbags come as standard along with ABS and child seat Anchorage. What’s not-so-good: Misses on features like rear armrest and rear AC vents. Prices start at INR 5.55 Lakh, ex-showroom, Delhi. The only German car in this list, the Ameo has been made specifically for the Indian market. Made at the Chakan manufacturing plant, the Ameo is based on the Polo hatchback. 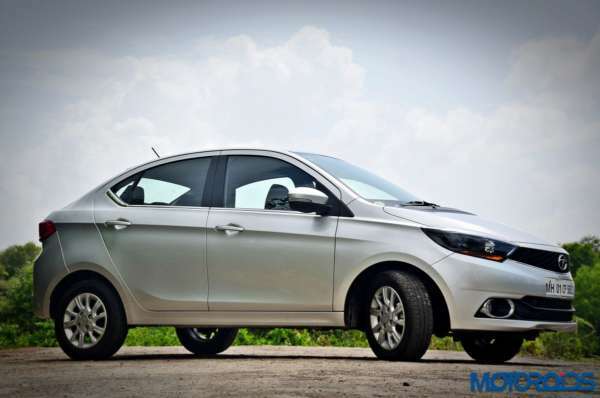 This compact sedan comes with a petrol and a diesel engine. 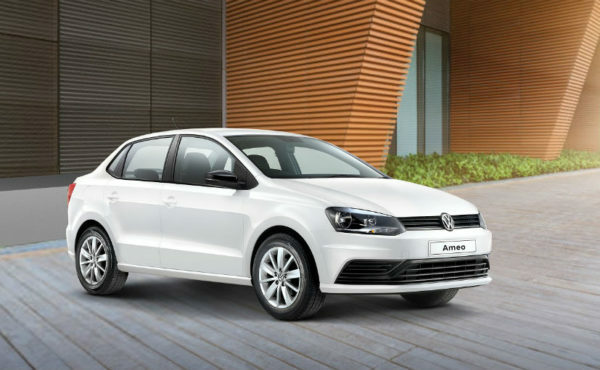 Just like other VW products, the Ameo too offers dual airbags and ABS as standard as standard. Prices start at INR 5.62 Lakh, ex-showroom, Delhi.